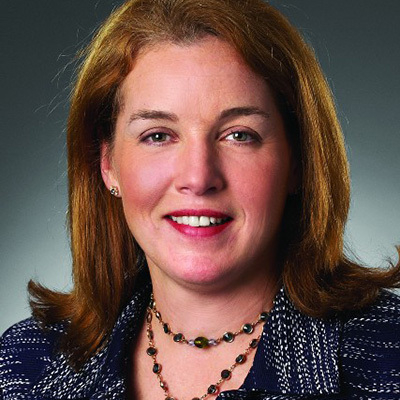 Cathleen Colvin is Assistant General Counsel at Pall Corporation, where she has worked since 2007. She is a graduate of Yale University and Fordham University School of Law, and has more than 20 years’ experience as a corporate attorney. Prior to joining becoming an attorney, Colvin worked as an NGO volunteer in Venezuela promoting rural development and health programs for women and children. Colvin is an active member of the community in her home town of Oyster Bay. In 2013, she was named as one of Long Island’s Top 50 Women Professionals by the Long Island Press. Following her sister’s death in 2012, Colvin established the Marie Colvin Fund at the Long Island Community Foundation, whose primary beneficiary is the Marie Colvin Center for International Reporting at Stony Brook University. 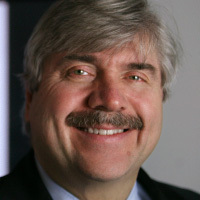 John Daniszewski became the Vice President and Senior Managing Editor for International News at the Associated Press in 2009 after three decades as a reporter, editor and correspondent. He has reported from more than 70 countries across Europe, Africa, the Middle East, Latin America and Asia, and from more than a dozen war zones. In his current role, he oversees 102 international bureaus for the world’s largest and oldest news organization. 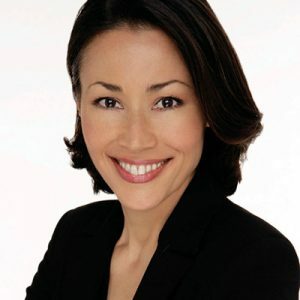 Anoushka Healy is Chief Strategy Officer of News Corp. Previously, Healy served as Group Managing Editor of The Times and The Sunday Times in London, a role she held since May 2011. Prior to this role, she served as Managing Editor for The Times, Assistant Editor for Strategy & Development, and Editorial Communications Director. 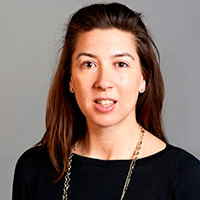 She was Head of Corporate Communications at The Financial Times for seven years where, among other projects, she worked on the launch of the Weekend FT, the launch of the FT’s US edition and the launch of FT.com. Ilana Ozernoy is Vice President, Deputy Head of Communications, at News Corp. She spearheaded the establishment of the Marie Colvin Center for International Reporting in February 2012 while working as an assistant professor at Stony Brook University’s School of Journalism. There she taught classes in multimedia journalism, international reporting, and news writing. 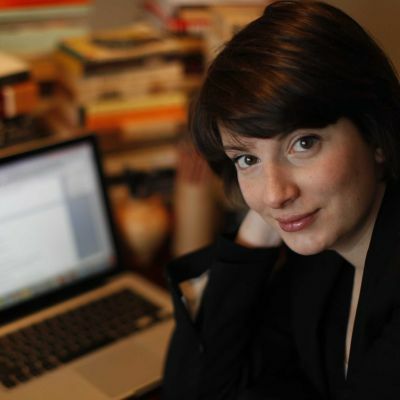 Prior to Stony Brook, she spent over a decade working as a print and radio journalists for publications such as The Atlantic, U.S. News & World Report, and the Boston Globe. Ozernoy covered the wars in Afghanistan and Iraq and is co-author of the book Afghanistan, the Road to Kabul. 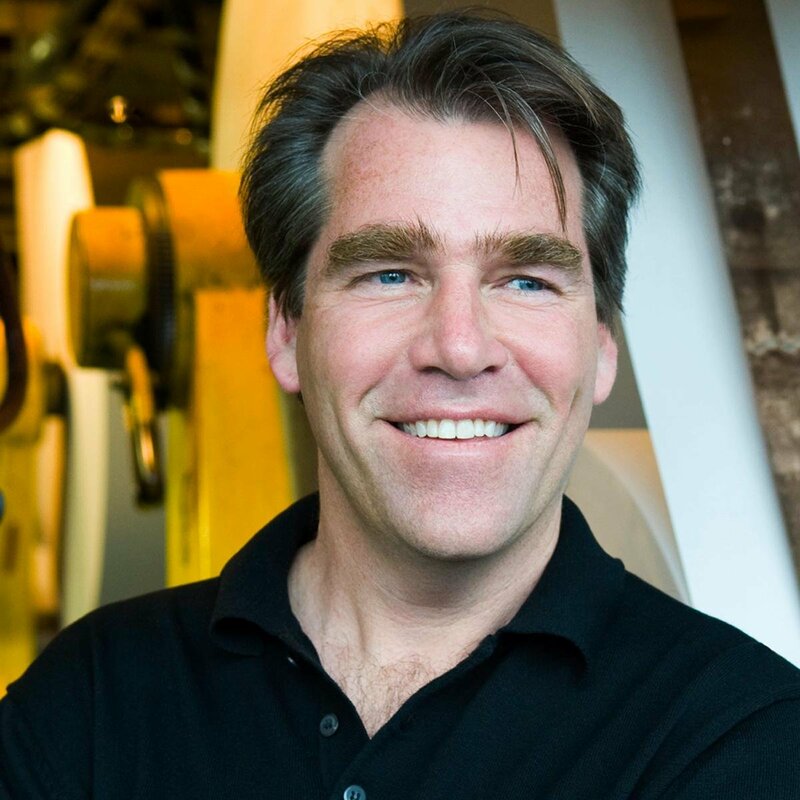 Charles M. Sennott is the Vice President, Editor-at-Large and co-founder of GlobalPost. He also heads up The GroundTruth Project, a foundation-supported initiative that is dedicated to training the next generation of foreign correspondents in the digital age and producing in-depth Special Reports for GlobalPost. 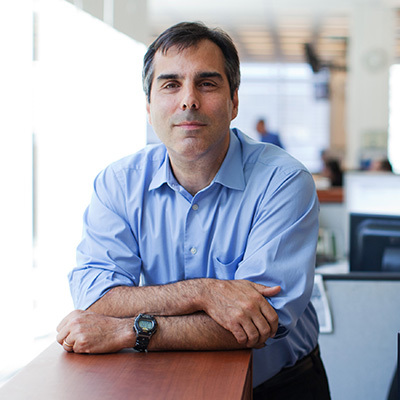 Michael Slackman was named International managing editor of The New York Times in November 2014. He manages the international news report over multiple times zones and oversees Times bureaus around the globe. Previously he was deputy foreign editor since May 2011 where he helped oversee all global coverage, with an emphasis on coordinating the Middle East report. Before returning to New York, in May of 2011, Mr. Slackman was a foreign correspondent for The Times for six years.